5971 is rated 5.0 out of 5 by 1. 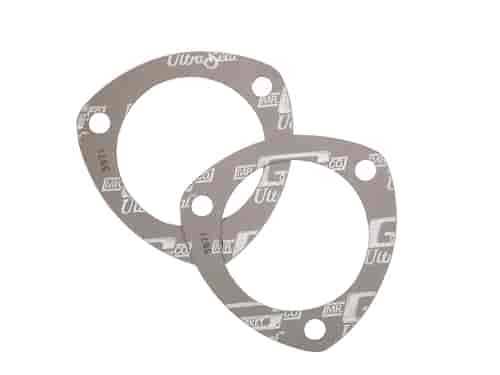 Rated 5 out of 5 by pro1342 from Great Seal These gaskets seal perfectly. However, they release some sort of sealant once they get hot (which is why they seal so well) that doesn't allow them to be reused.